Italy’s Azimut|Benetti Group has been a strong player in their support of the Chinese yachting market for many years and have now strengthened their reputation in Asia with the recent awarding to them of an important order by the Tokyo Government. 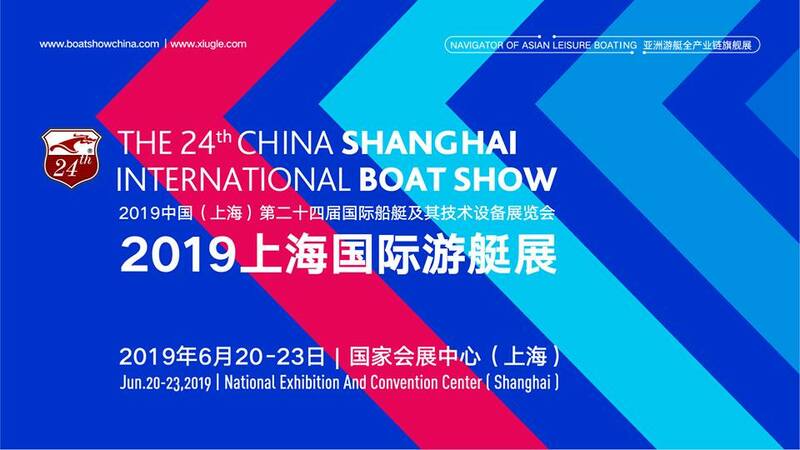 They are no stranger to the Chinese yachting sector, previously showcasing their yachts at the China Rendez-vous in Hainan and selling double-digit orders to Chinese buyers in the 12-metre to 35-metre (39ft-115ft) range. Azimut Yachts has devised made-to-measure concepts and styles dedicated to the Asian market, such as the Azimut Dragon China project. The Group is continuing brand growth within Asia having ranked as winners under the title of Luxury Yacht Star Performer within the Hurun ‘Best of the Best Awards’ in 2015 and 2016, the ranking of the most popular brands according to Chinese consumers of luxury goods. Azimut|Benetti has been selected to build the 35-metre conference boat commissioned by the city of Tokyo to host official presentations and conferences; it be built at the company’s Livorno shipyard, with delivery planned for December 2018. The contract was put out to international tender by the Tokyo Metropolitan Government, with the first stage in the award process served to verify the financial soundness and organisational reliability of the shipyards invited to bid, while the second involved the presentation of the technical and financial bids. The motoryacht, designed to reach a top speed of 25 knots, will have three decks with the interior featuring a conference table seating 35, an interpreter booth and a Japanese-style reception room. A water-jet propulsion system will be used to keep the draught of the boat below 1.25 metres, so that it can navigate in the shallow waters in Tokyo Bay. The height of the boat is also a key feature of the design and cannot exceed 11-metres from the waterline to enable the yacht to pass under the numerous bridges in the area. A special retractable aerial has had to be designed to satisfy this need. The order from Tokyo comes at an ideal time while rumours circulate that the Vitelli family may sell a majority stake in the historic Benetti brand; forecasts place the acquisition of Italian’s oldest yacht builder at around €300 million with strong interest from two Asian investors, one being a Beijing-based buyer.